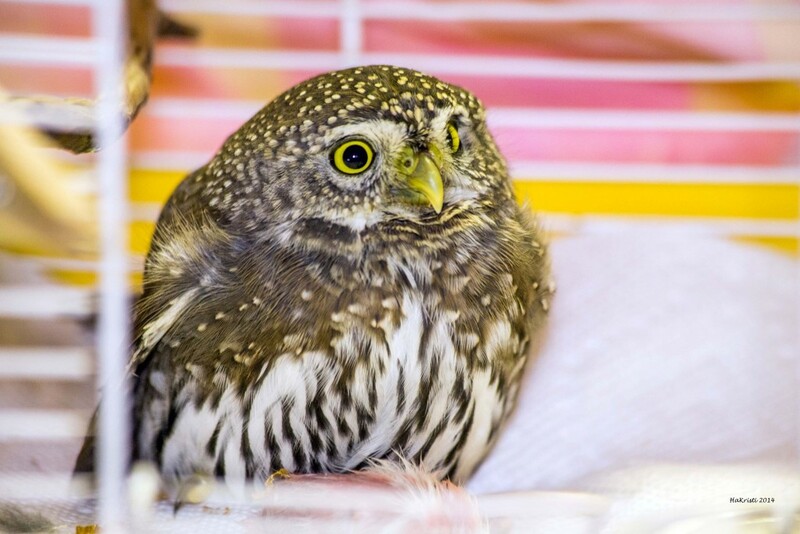 On October 9th, this little Pygmy Owl was admitted to our Centre. 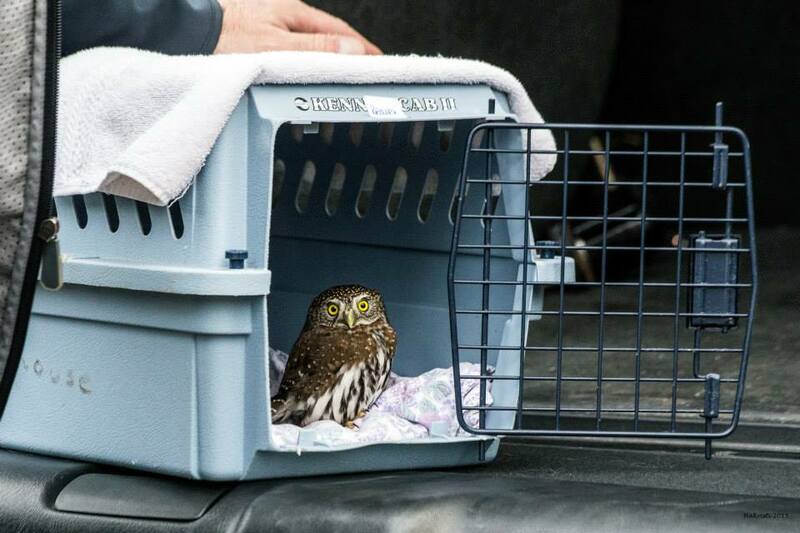 He was found on the ground in Gibsons unable to fly. We suspect one wing has muscle damage as no broken bones were found. We hope with confinement and rest his wing will heal and we’ll be able to return him to the wild. At the moment he is happy eating a whole mouse every day plus some mealworms for dessert! 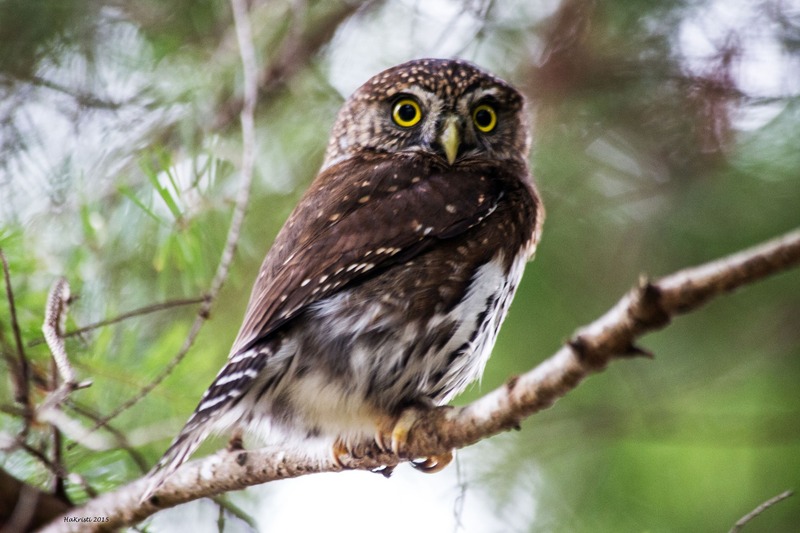 After more than three months in care, he was released with another pigmy owl: one in Davis Bay and another in Gibsons.